More industry experts join the ranks of DBI management, as the third quarter of 2018 phases in. 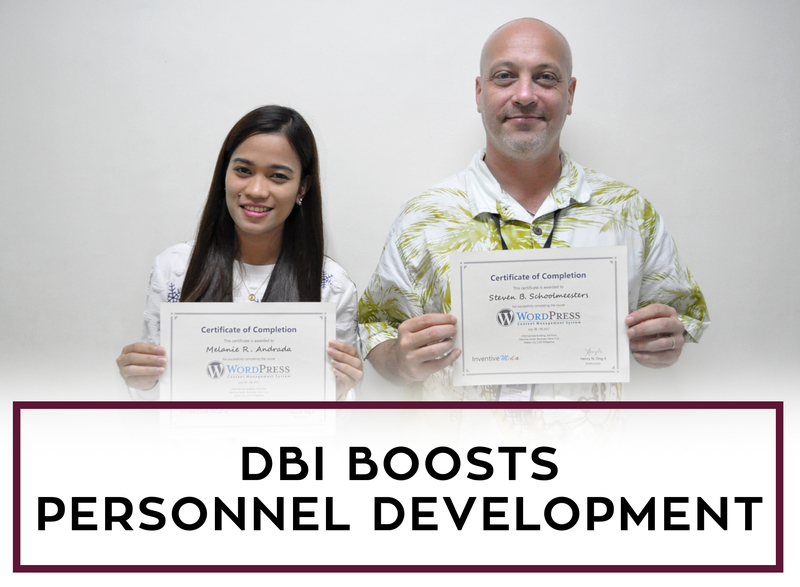 The three new executives, Teresita Madrigal for Finance, Emmanuel Mesoga for Recruitment and Onboarding, and Jasmine Oliveros for Human Resources, received a warm welcome from the whole DBI team and seem all revved up to assume their vital roles and responsibilities. As a data company with steady growth over the past five years, DBI continuously pools specialists with core competencies that contribute to the firm’s expansion and development. Jim Ezpeleta, DBI’s Compliance and Audit Supervisor, believes that time spent on one’s career does not hinder the pursuit of creative interests. He has proved efficiency in doing his job for the past two years and has never encountered any complaints in the audit of voice files. At the recent Genfest held at the World Trade Center in Manila from July 6 to 8, Jim performed as one of the talents on stage together with other young people from different countries. Succeed in your summer sales targets with the best business and consumer data. Datablazers is here to help you reach your goals. 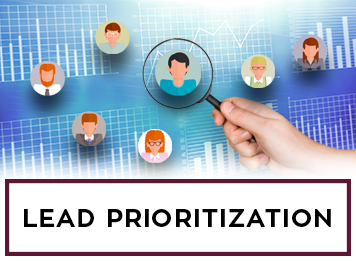 We optimize our business processes to ensure generation of qualified leads. Our marketing-questionnaire agents and the rest of the personnel work round-the-clock to verify databases and make sure that we provide fresh lead lists. Business addresses, phone numbers, and URLs constantly change, and so, it is important to validate information regularly. Technology to ease the laborious process of laundry has evolved from the late 18th century to the present times. Manufacturing new models of washing machines has dramatically increased and made laundry technology more affordable and far-reaching to all walks of life. In Europe, the early electric washers became popular only after the 2nd World War as economic recovery took more than a decade. Consumers preferred the single and twin-tub wringer washers since the fully automated model cost much then. The average television viewing time for traditional TV and smart TV owners in the UK is 3 hours and 40 minutes a day on weekdays and nearly 5 hours a day during weekends. Market survey shows around 28 percent of UK households owning smart TV sets in 2016. Most UK television viewers seem to have the best access to advanced technology among European viewers according to the Office of the Commissioner (OfCom). Viewers catch up on their favourite shows using various TV gadgets. For the first time in a decade, the Bank of England has increased interest rates. The bank announcement of the hike from 0.25 per cent to 0.5 per cent was made on 2nd November. Savers are apparently one of those who would benefit from the hike with anticipated slight growth in their returns. Pensioners will as well see a modest boost in interest income, unless however they decide on pension transfers. To have a significant effect on pensions though, future unlimited increases will have to be imposed. Market growth in UK’s domestic window coverings remains positive during the past three years across all product sectors: blinds, curtains, shutters, and curtain tracks and suspension system. An average of 4% annual growth was brought about by factors such as increased spending on home improvements and consumer confidence. Competition, however, is getting tougher with products and services being offered through various channels. Blinds dominate the overall window furnishings market and surpassed the curtains sector. Over 190, 000 UK charities employ nearly a million people and raise funds of around £10 billion annually. The charity sector includes non-governmental organizations, small and medium enterprises, and big aid organizations. Thousands of these institutions focus on poverty alleviation, children’s welfare, cancer cure, animal rights, and battling alcoholism. Some of the current issues affecting the charity sector include significant decrease in giving brought about by the recent economic recession. Growth in the housing sector has been an indicator of economic stability. Owning a property not only unloads households of worries settling the monthly rent but also enables them to acquire wealth as property values increase. However, with the 3% house price increase this year, there are not many dealings in the UK housing market recently. Moreover, rise in interest rates does not build up the Brits consumer confidence. Recent development in solar technology enables small communities to share generated energy. Mahmoud Dhimish, an award-winning PhD student at the University of Huddersfield, has been working on this innovation, which intends to reduce energy bills as well. Not only will it distribute energy to neighbouring properties, the system will also make it easier for households to observe and to manage the efficiency of their solar panels. DBI’s Databank Specialist, Jobelyn Salmorin, is DBI’s Employee of the Month for September. 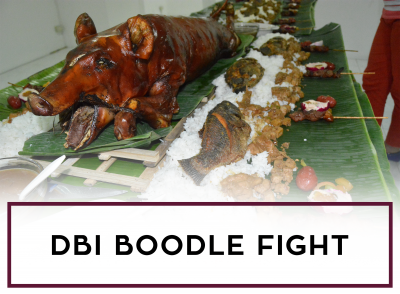 Joby is one of DBI’s talents who’ve pledged loyalty to the company through thick and thin. She has proved perseverance and sincerity in performing her duties wherever she is deployed. Before her recent assignment to the Databank group, Joby has been collectivized in the Production Team and in the Source Partners squad. As competition has become tougher among industries, various strategies to capture the target market has emerged. Collaborating with people who have influence on prospective customers is one of the avenues utilized to gain new business. Unknowingly, business executives get to encounter influencers as corporate activities take place every day and at different places. Focus on influencers who are in related industries. A recent innovation in solar technology can lead to large-scale and inexpensive printing of solar cells. Scientists at the University of Toronto Engineering were able to develop an alternative type of solar device called perovskite solar cells. Unlike the current commercial solar cells that undergo energy-intensive and costly processes, this new type developed by Dr. Hairen Tan and colleagues, uses materials and techniques to produce solar cells at very low cost. Today’s busy lifestyle has led to an increase in the number of contracting home improvement projects, as more consumers may not have the do-it-yourself (DIY) skills or the time to refurbish their homes. According to the National House Building Council (NHBC), UK consumers tend to choose designs and quality over product brands. Therefore, businesses that offer a variety of products can profit with this trend.Big companies have in fact encountered difficulty getting high shares in the competition. Another hardworking associate gets recognized for devoting his skills and ample time to ensure that DBI’s networks and computer systems at the company headquarters are operating correctly. Allan Albaracin, DBI’s Systems and Network Administrator, does not mind spending extra hours at work as long as he sees to it that the organization’s computer systems are secured and working. He is set to put together DBI’s Data Centre in Alabang as well. UK’s magazine readership has not come to an end; it just underwent changes. Millions are still reading magazines, particularly the women’s publications and TV listings. These versions however are not those being accessed through newsstands but rather via digital distribution. Lifestyle and celebrity titles are the sectors with the steepest decline in subscription. Marketing strategies during the past five years were not successful enough to help publishers recover from decline in sales. The best salespeople do not settle for their present expertise and practices. They always strive for further improvement. 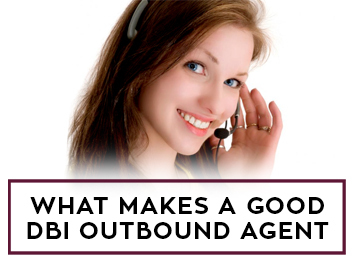 DBI highlights some of the abilities we look for when qualifying outbound agents. Surprisingly, results of a new study on British papers show that readers devote more time to newsprint compared to digital versions. Market performance was based on the time consumers spent on reading news on various channels. Despite the notion of reduced consumption on print editions with the emergence of online and mobile versions, the study has proved that of the total amount spent on newspapers, 89% is being consumed on print. A significant number of households still consider the usefulness of landline phones despite the dominance of mobile phone products and services. The Office of Communications (Ofcom) statistics reported around 32.2 million fixed landlines (including ISDN channels) in the United Kingdom as of 2016. A study conducted by Statista presents the satisfaction rating of home landline subscribers during the first quarter of 2017. Managing business operations of small to complex firms means handling great responsibilities. The manager directs the organization for the business to operate successfully. 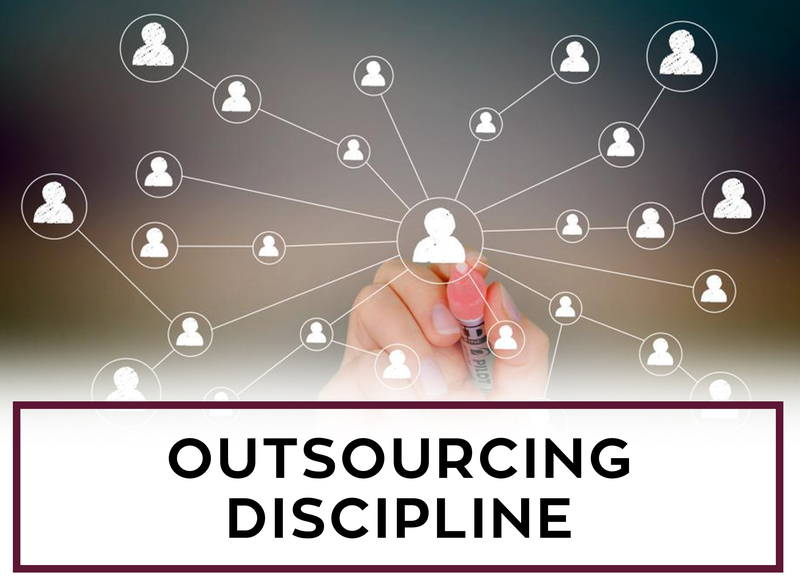 At DBI, we uphold some of the core principles in managing an outsourcing company. Increased spending on domestic and overseas tours makes it favourable for the holiday industry. However, it is upsetting when holiday fraudsters take advantage of the situation and victimize helpless vacationers. Holiday scams cause damage to the travel and vacation industry. Action Fraud reports £7.2 million lost with online accommodation, timeshare sales and false airline tickets. In 2016, the number of documented cases has increased by 20% (from 4,910 to 5, 826). British firms remain resilient despite the negative impacts of the United Kingdom’s exit from the European Union. In a survey from the Confederation of British Industry, 60% of the respondents stated that the forthcoming exit did not influence their business decisions unlike the rest who said that Brexit had adverse effects on the industry. Without a doubt, DBI’s Best Employee for the month of July is Mark Joseph Recoter! Mark always tries to be at his best and has proved self-reliance in accomplishing his share of important tasks in the production team. 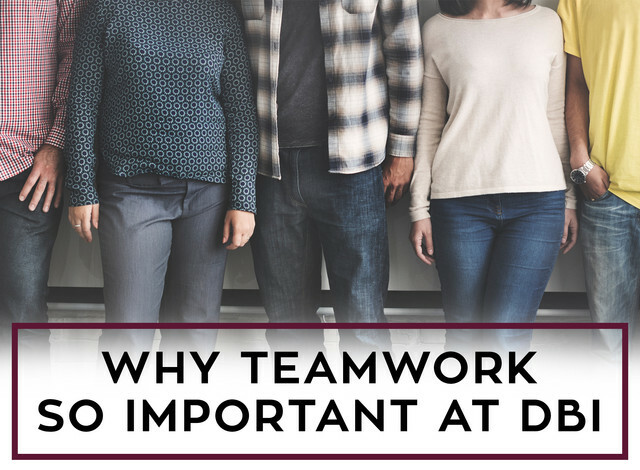 Lately, he manages to handle Data Deliveries on schedule without too much dependence on the team leader’s directives and supervision. Recently, there has been greater demand for disability and mobility aids in the UK market due to a rise in the number of individuals with disability. And for the elderly, who have lengthened life expectancy, these aids provide them the option to remain at their own homes rather than move to senior assisted living. Of around 11.9 million disabled people in the UK, 57% have mobility impairments. 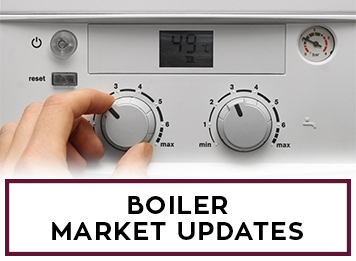 Major radiator and boiler manufacturers and foreign competitors dominate the United Kingdom’s central heating systems. Steady growth was observed in the industry’s performance during the past five years in the face of economic instability. UK market analysts predict a 0.5% increase in revenue in 2017. On a global scale, industry experts forecast a compound annual growth rate of 5.5% for the next five years. Heating systems should be supplemented with home insulation to increase energy efficiency while keeping buildings warm during the cold months of the year. Fuel poverty, lack of home heating, and poorly insulated homes has lead to high incidence of pulmonary diseases, mental health problems, and winter deaths in the UK during the past years, the highest recorded was in 2014 where nearly 44,000 people died. Andre Spicer and his 5-year-old daughter started out cheerful last weekend of July 22, as they set up their lemonade stand near the venue of a musical festival. However, what was supposed to be a refreshing commerce experience for the little entrepreneur, turned sour when four Tower Hamlets law enforcers arrived at the stall, issued a fine of £150, and sent father and child packing. The young girl wept all the way home and kept asking dad if she did something unlawful. 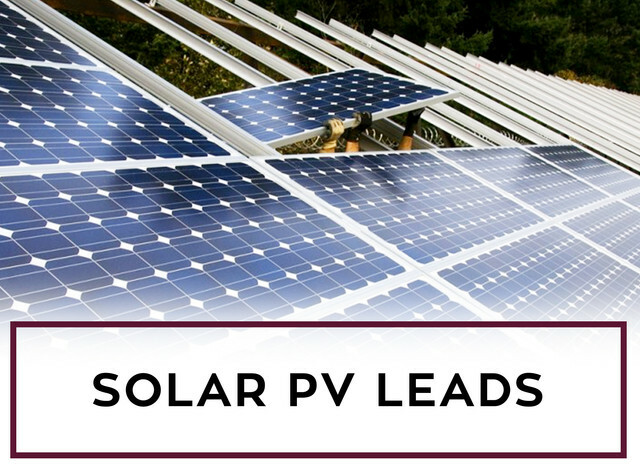 The UK Solar PV sector remains the leader in steering solar power growth in Europe by 29% despite recent amendments in renewable energy policies and withdrawal of government support that have caused decline in the UK solar panel business since mid-2015. Traders approximate a third of the industry greatly affected by these changes, and more challenges must be faced to sustain trade despite budget cuts on solar panel incentives for households and allocation of funds for big solar farms. 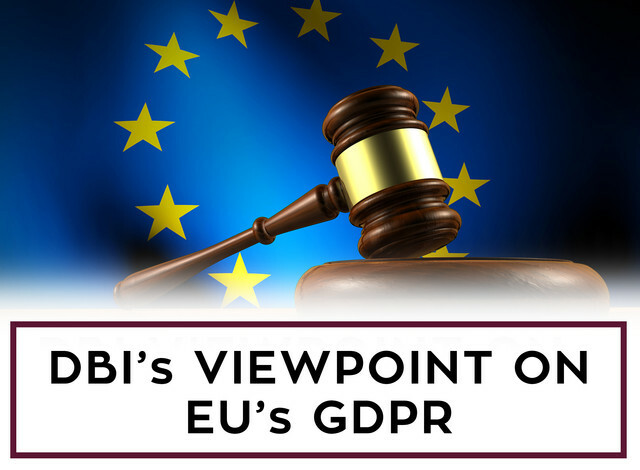 Companies that utilize personal data of European Union citizens have only a year for preparation left before the enforcement of the General Data Protection Regulation (GDPR) on May 25, 2018. This set of guidelines is forecast to have great impacts on many businesses. According to a report by the Information Commissioner’s Office (ICO), meeting the requirements of this regulation can cost small and medium-scale firms about £76,000 a year added in expenditure. 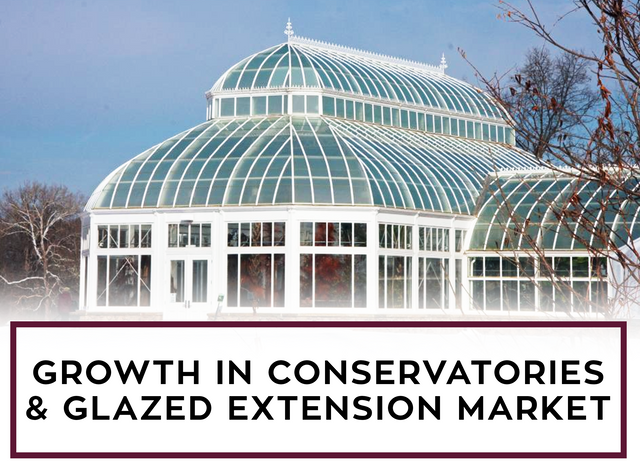 Recent studies presented growth in conservatory sales in the UK market. AMA Research stated that the conservatory and glazed extensions market grew by approximately 3% in 2016 due to economic recovery and consumer optimism in house improvement over the past two years. A steady yet modest growth is projected until 2020. More homeowners have been doing Renovation Maintenance and Improvement (RMI) projects to upgrade existing structures with more efficient parts. The past few years have been focused on creating systems to ensure consumer satisfaction and brand loyalty. 2014 started incorporating recent digital technology to handle customer relations. 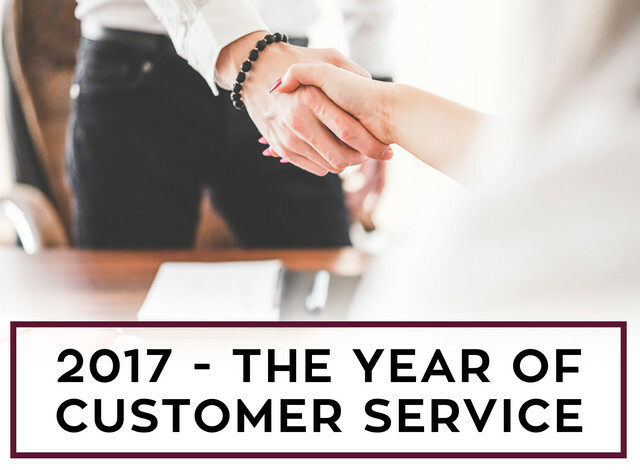 The next couple of years were about customer journey (2015) and customer connection (2016). This year, it is all about consolidating costumer experience and providing high-quality service.Various channels have been created to improve interactive communications with customers. 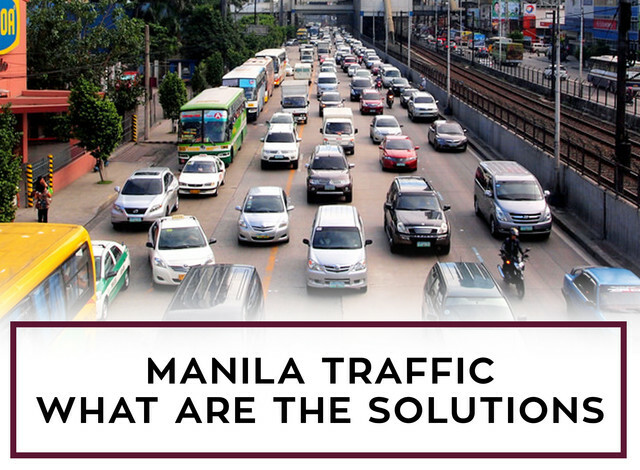 In 2015, a global survey conducted by Waze described Metro Manila as the “metropolis having the worst traffic on the planet”. Traffic management is an important factor in progress, and once grossly neglected, much economic resource is being wasted. The Philippine government continues to prioritize reforms on Metro Manila traffic to improve driving satisfaction in this part of the country. Decongestion of the urban population and decentralization of industries from Metro Manila to other nearby regions started since the early 1990’s. The Information Technology- Business Process Outsourcing (IT_BPO) industry in the Philippines comprises eight sub-sectors – call centers, knowledge process outsourcing (KPOs) and back offices, animation, software development, game development, engineering design, and medical transcription. Outsourcing practices that operate in the country are third party offshoring and captive markets. The latter seems to be gaining growth recently, but the presence of 3rd party outsourcing seem to be more prevalent. For centuries, carpets and mats have been used in homes and buildings to add protective layers to floorings and to enhance the visual features of a place. In England, Flemish migrants, who have settled in Norwich, introduced the carpet weaving industry in the 16th century. Numerous extant examples of carpets made by 18th century manufactories exist to this day. Technology used in weaving and carpet designs or patterns have evolved since then. Raw materials for manufacturing have progressed as well due to environmental and health concerns. 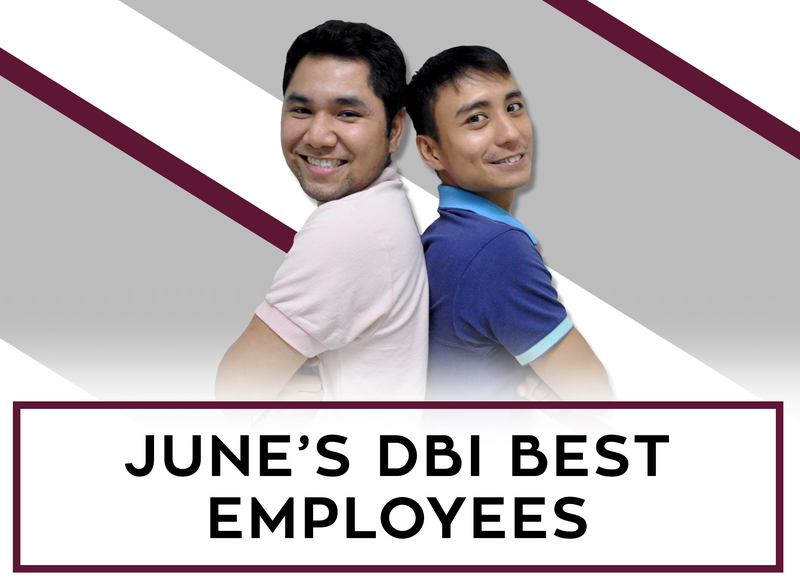 Compliance and Audit Specialist, Jim Christopher Ezpeleta and another associate in Quality Assurance (QA), Maikho Espanola, are DBI’s team players for the month of June. These fellows have been hanging tough on their respective roles for quite sometime and have been consistent with their impressive performance. Jim and Maikho practice good attendance and seriously comply with work deadlines. Established methods of producing online leads no longer suffice. Businesses have to engage prospective clients through various channels, as more buyers surf the Internet and use social media to gather information needed before deciding on purchases. Still, generating leads from one’s website should still be first and foremost. Datablazers Inc. is set to launch a new campaign for obtaining business leads. Firstly, always keep an open mind; make no expectations or preconceptions to every call you make. 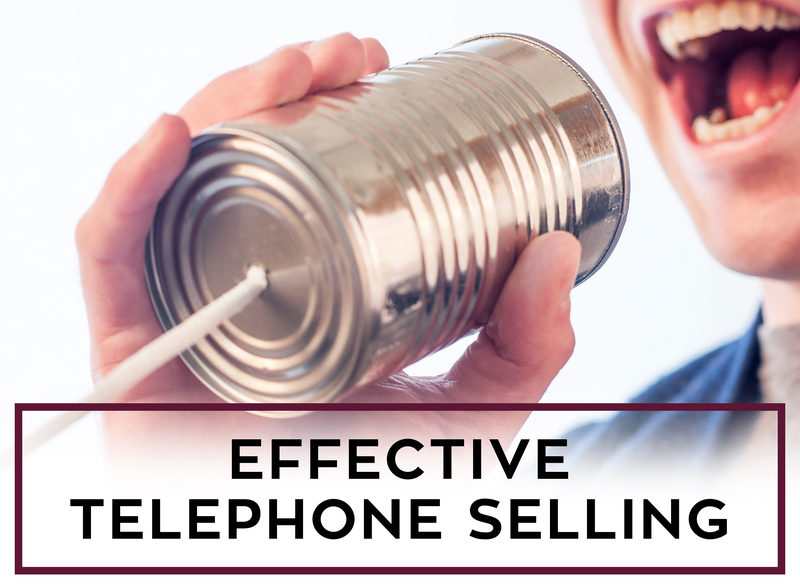 Note that although many businesses are receptive to cold calling and have been accustomed to tons of marketing correspondences, they do not open up easily to lengthy conversations unless the proposition or invitation for an appointment is of immediate relevance to their business plans. When making first approach, make sure with your ready script and toolbox in hand. Another specialist will be working with DBI executives to further developments in generation of fresh consumer data. Mark Bergman is the new Call Centre Director for our main contact center. As a seasoned IT and marketing guy, he has much to offer in guiding the center and in mentoring the young workforce. 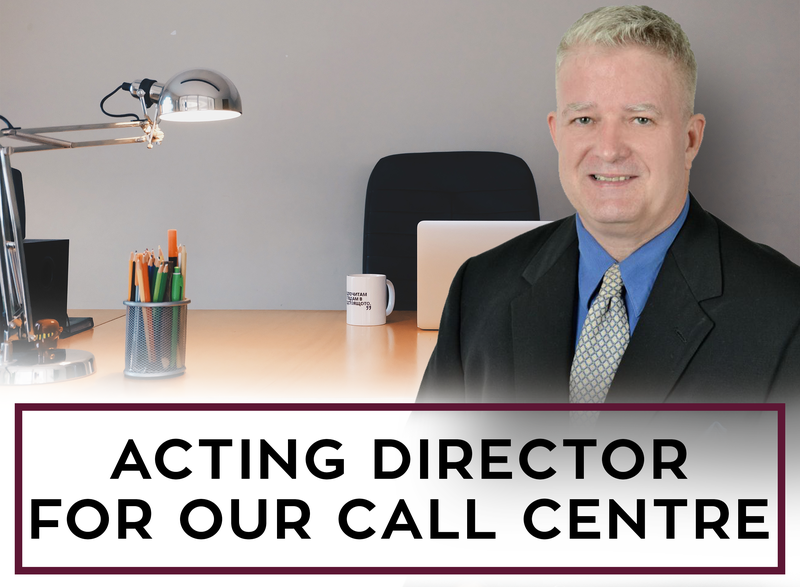 Mark decided to render his services to DBI and to direct TVQS operations because he sees it as a company with good support structure and enthusiastic ownership. 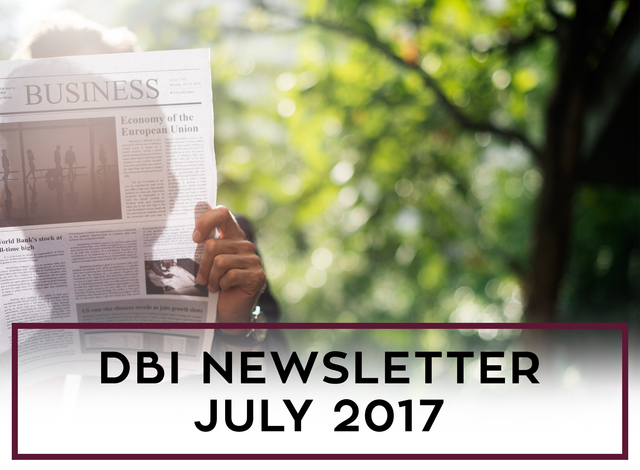 Since January, the whole DBI organization integrated new processes, systems, and experts dedicated to improvement of service quality. Chris Mortimore, a credentialed manager, who has created at least 12 competent field-based sales teams working with medium to large-scale corporations in the UK, now directs Datablazers’ Sales and Marketing Department. Another specialist is Mike Allen, Head of Commercial and Development, a newly created division, which aims to specialize in improved sales processes. Consumers have every right to opt out unwanted sales and marketing calls. However, they also have to be informed of the benefits of any products or services to help them with their choices. That should be what marketing calls are all about – keeping consumers informed. 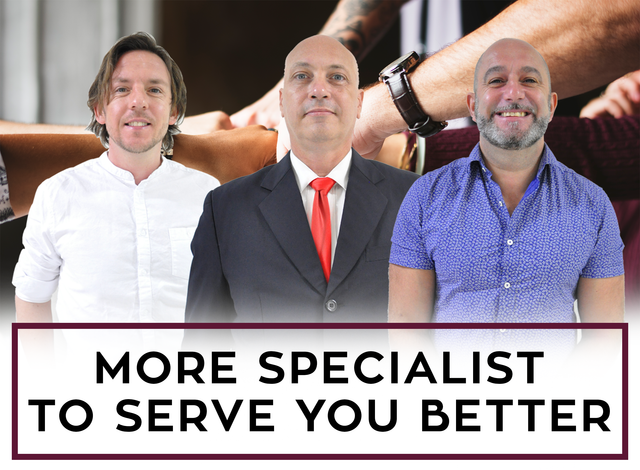 To keep your business focused on the right market, it is wise to get a list of consumers who are not on the Telephone Preference Service (TPS) or those who have opted into the brands we endorse. Manpower competence is one of the factors that attract foreign direct investments. The Filipino workforce is known for being globally competitive, adaptive, and resilient. To maximize this force for any business growth, investors should not only provide employment opportunities but ensure security of the workforce’s welfare and rights. Establishment of new types of industries led to the creation of more labor legislations pertaining to specific businesses. With the utilization of advancing technology in massive business communications, handling customer service should progress as well. 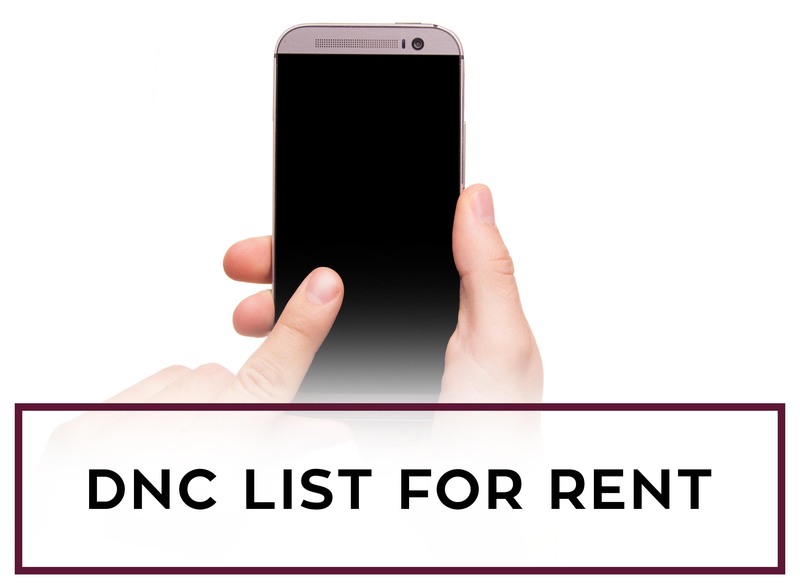 However, with further development has come a new complaint such as persistent misuse of modern telecommunications that annoy and cause inconvenience on the part of customers or prospects being engaged by contact centers or data industries. 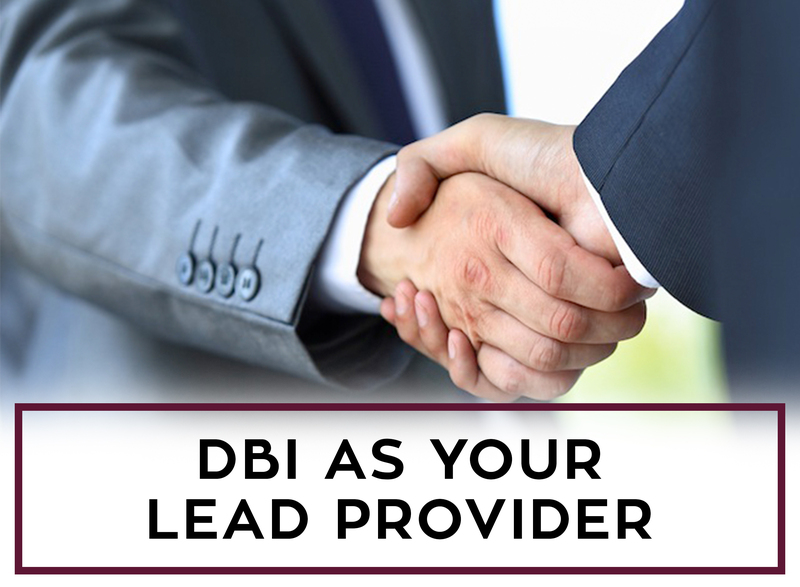 DBI is a data company that strictly observes government policies on customer contact. 1. Did you pitch the lead name or anyone who picked up the phone when you called? We suggest you only pitch the lead name as it is that person who has answered the questions. 2. Check if there is anything that changed in the setup of your team which may have caused a change in performance? New agents? Has your offering changed? Is there a new competitor in the market place? Bad press on TV? February is forward-thinking month at DBI. Another topnotch contributor to Datablazers’ success, Airish Jane “AJ” Soringa, gets awarded Best Employee of the Month. 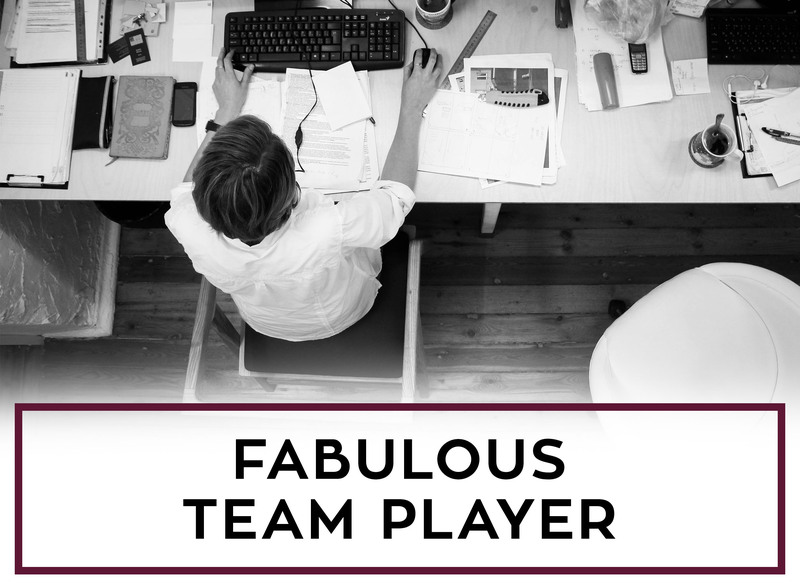 As DBI’s Senior Database Specialist, AJ is not just another pretty face, but a leader who relentlessly manages her team to sustain quality production. She has acquired skills needed for this industry and has devoted three years of service to the company’s endeavors. Quality Assessment is vital in generating products and services of high standards. And to ensure that such programs are being implemented efficiently in the business, quality specialists should be present. At Datablazers, specialization in this role means the capability to create and to apply appropriate valuation systems suited for any business whether it is small-scale, a startup, or a large company. 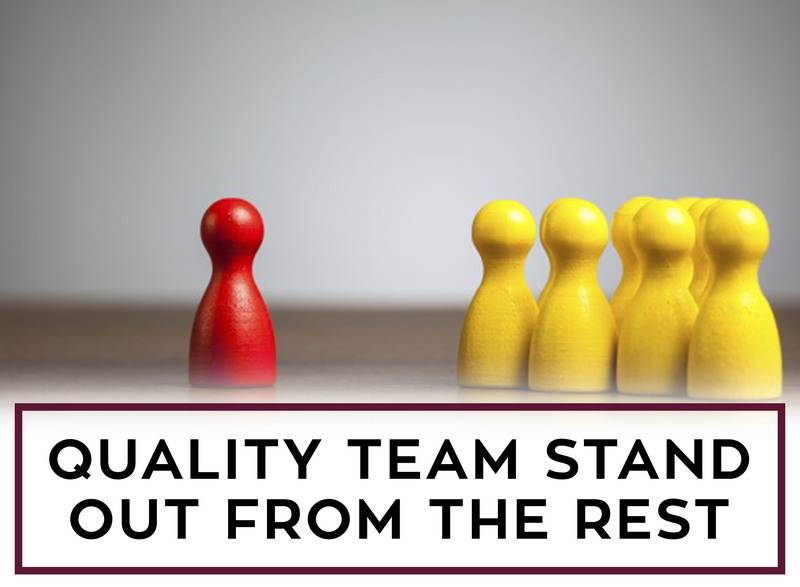 For instance, a midsize business need not utilize a very extensive quality management system.. The workforce is the backbone of every industry. Harmonious work relations together with strong leadership is basic to have business growth and personnel development. Disregard of these essentials can lead to occasional and sometimes, repetitive or serious problems at the workplace. Datablazers Inc. (DBI) has high regard for corporate solidarity. Despite the cutthroat demands of work deadlines and such, management sees to it that a collective.. Whether launching a start-up BPO company or expanding one, investors aim to minimize cost and worries on work space. 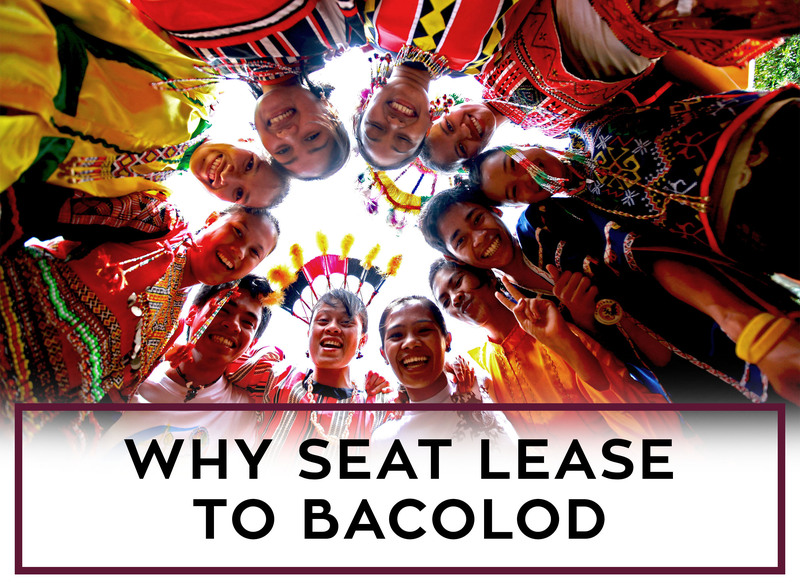 Seat leasing is a sensible business option in such cases as it helps businesses focus on the operational aspect of their ventures instead of spending more time, effort, and expenditure on workplace issues. Datablazers Inc. (DBI) can provide your organization office space solutions that caters to your business needs. 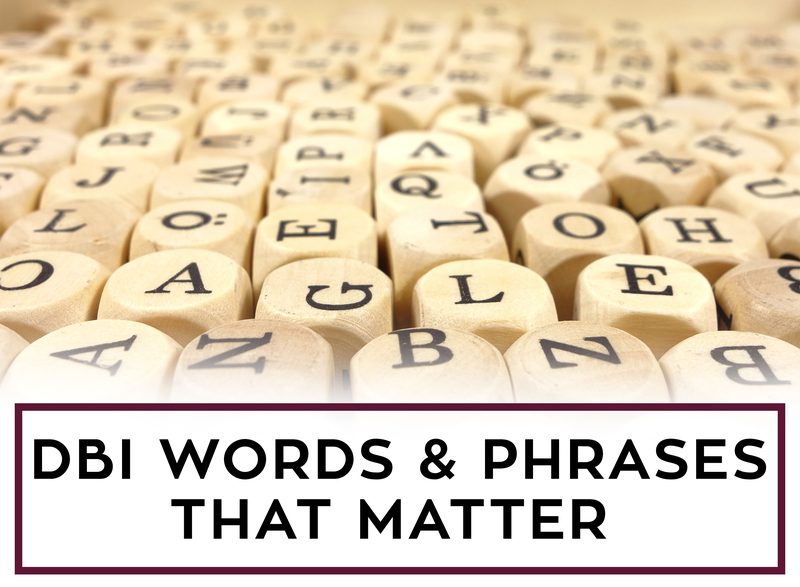 Company representatives must remember how important VOICE is to win telephone sales. It is the main implement being used throughout a business conversation.a Therefore, a voice must sound pleasant and captivating to the consumers. Here are some of the elements, Datablazers Inc. (DBI) considers to improve voice quality while generating fresh telephone consumer leads. Consumer data generation thrives simultaneously with new trends in interactive advertising. 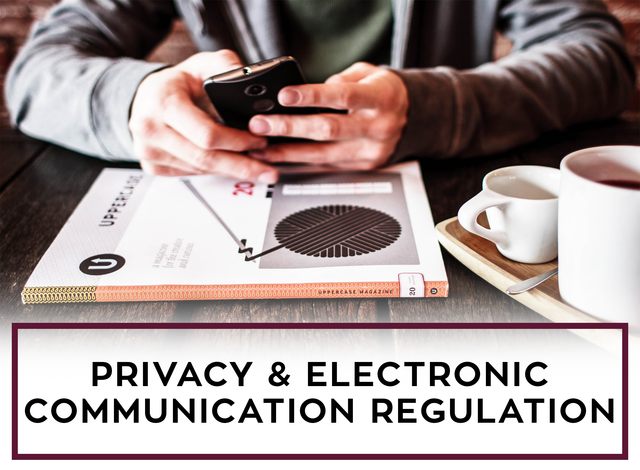 To protect consumer privacy, certain protocols should be implemented by both the lead generation sector and advertising companies to guarantee secured and efficient practices in the transfer and receipt of vital consumer information. Datablazers Inc. (DBI) upholds observance of such methodologies in providing clients quality leads. 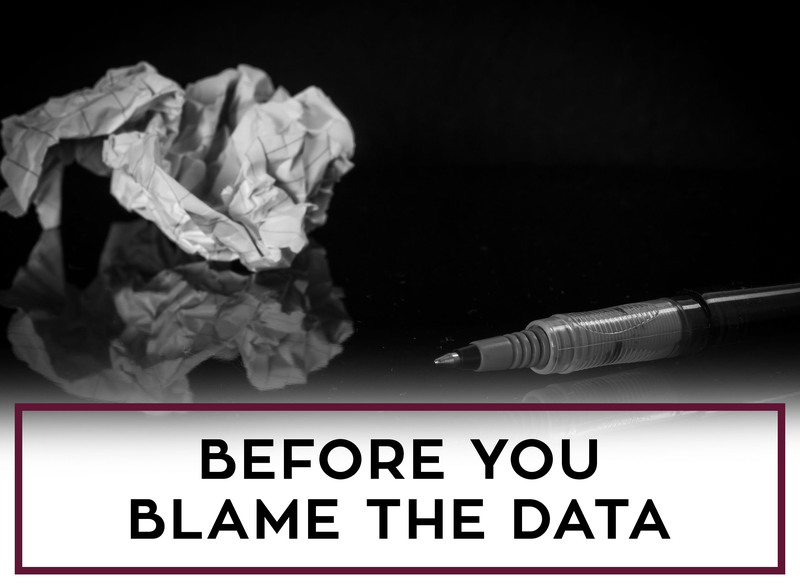 Keeping the database cleansed and accurate is good for clients. 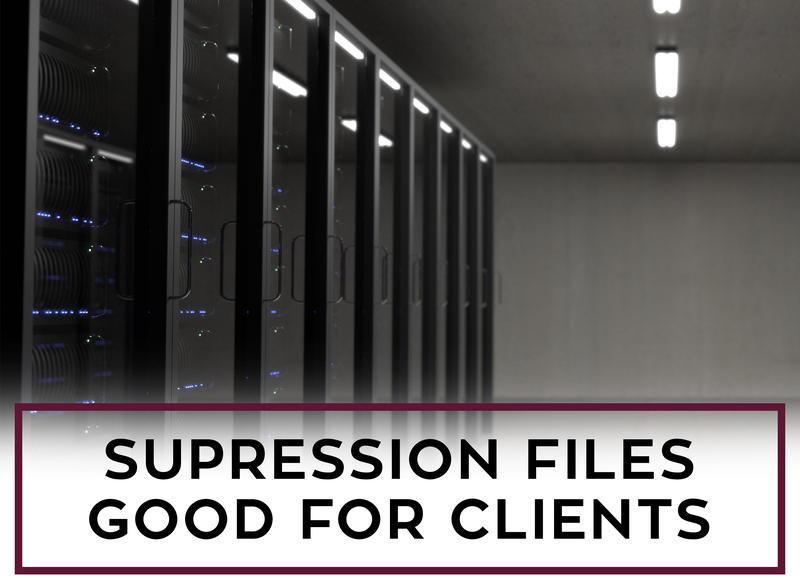 Some businesses, however, are reluctant suppressing files for certain reasons. Clients benefit from suppression, as long as it is done in moderation. 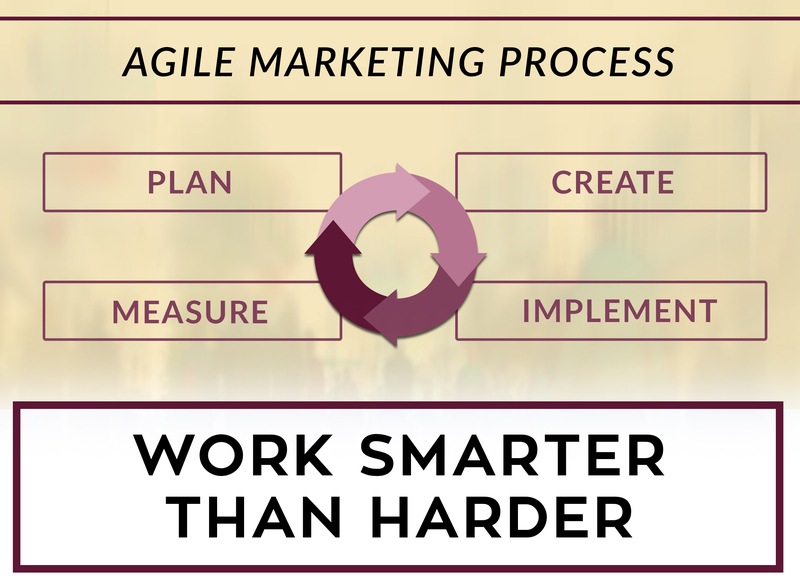 The process reduces campaign expenditure, improves questionnaire feedback, and boosts purchase activities. Brand protection is another main reason for managing database. It increases customer patronage and satisfaction. More than 20M business calls are made daily in the UK. Usually, successful dealings done through phone calls bank on how telemarketers or customer service representatives handle their calls. When conversing with customers or prospects over the phone, salespersons must always bear in mind that they represent the company. 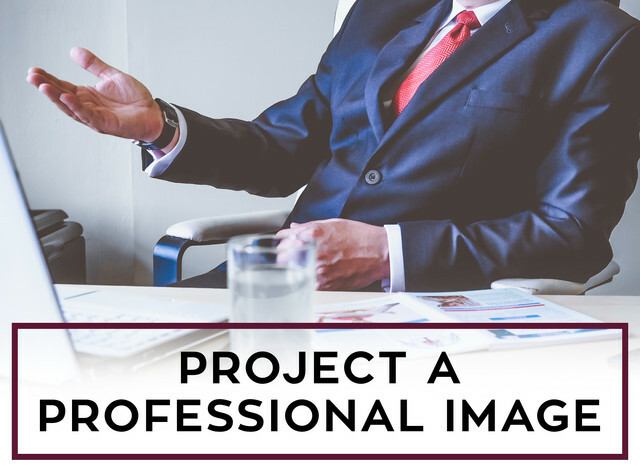 Thus, company representatives must see to it that a professional image or manner is being projected every time a call is made. 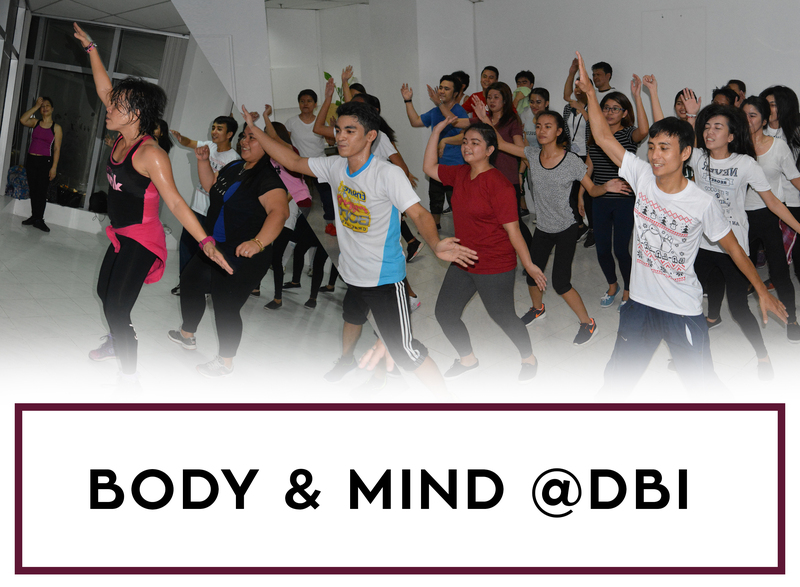 Right after sundown, DBI associates loosened up to upbeat music at Datablazer’s first zumba class held January 18, 2017. Combating burnout is one of the employee welfare highlights of this year. To keep the workforce physically, mentally, and socially fit, various activities for unwinding will be incorporated. Zumba was chosen as the group workout mainly for its invaluable benefits – a full-body workout that strengthens the heart, improves coordination, stabilizes mood, and promotes camaraderie. 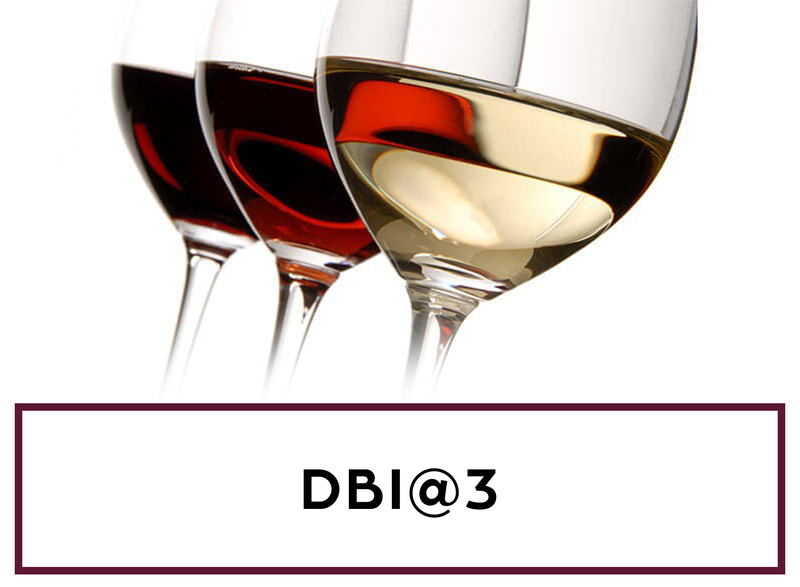 In January, we celebrate Datablazers’ 3rd year in the lead generation industry. As we continue to bank on the optimism of our founders and the hard work of our associates, we have once again provided reliable and quality service to more than 80 clients worldwide. What we have accomplished in 2016 proves that we are prepped to further our growth. With the workforce competencies that we have, we are ready to traverse another challenging path to greater heights. 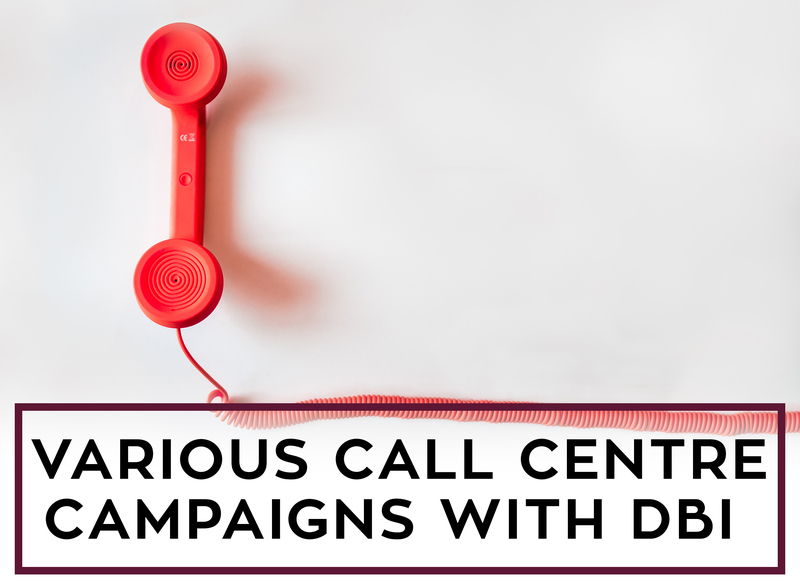 Contact centers carry out various campaigns that may be outbound or inbound in nature. These could range from responding to customer queries, running support desks to conducting promotional and sales activities. 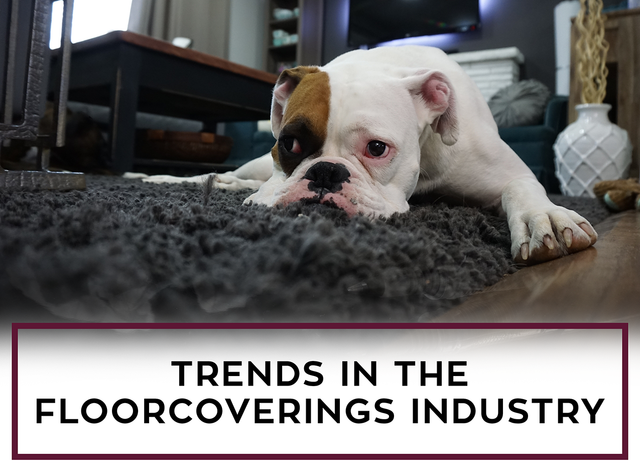 This industry has rapid growth over the past 15 years and continues to evolve with new trends in the market. Motive forces such as high demand for speed in business transactions, improved telesales programs, and recent innovations in telecommunications influence further growth and expansion. Benevolence comes naturally as the season of hope nears. DBI takes part in spreading love with its yearend Happy Feet Charity – a donation drive for poverty-stricken children in Metro Manila. This December to mid-January, a portion of our proceeds from DBI’s client orders will be allotted for buying kids’ footwear. The charity will definitely foster generosity and social awareness among the employees, promote the company’s services, and add to client loyalty. Phone calling prospective clients remains a reliable lead generation media. 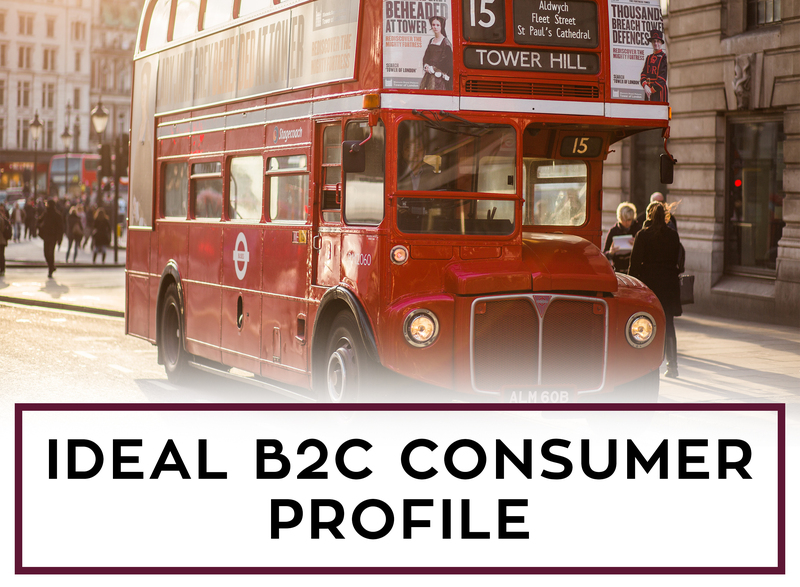 The common notion about B2C telemarketing is its orthodox use in sales and cold calling when it could actually be used creatively and more effectively in business. Despite conception of new ways to procure consumer leads through the Internet and social media, Datablazers’ Inc. (DBI) Customer Contact Centers in the Philippines keep up with the production of fresh and well-classified data. On October 10, 2016 at the Muntinlupa Court House in Alabang, the cases against DBI’s two former employees was finally settled with justice. The offenders conceded on the case of Breach of Contact and of Non-Compete Clause. 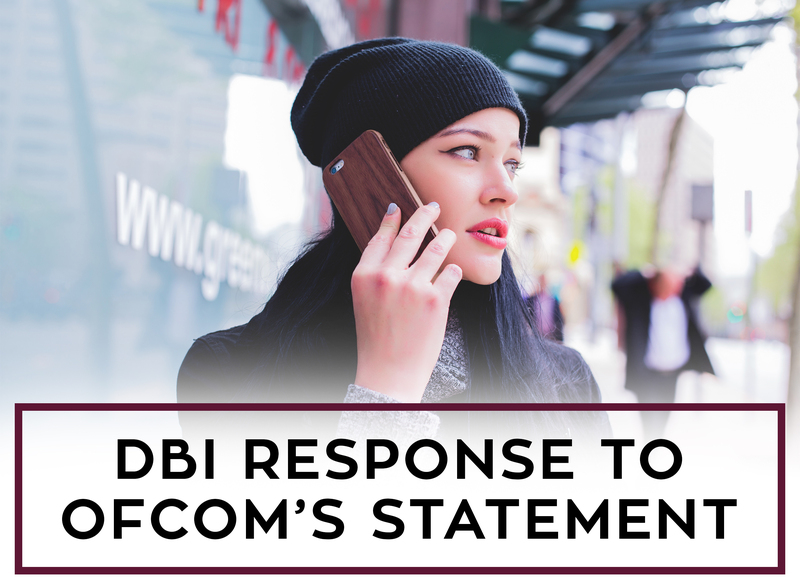 Consequently, both former employees have written and signed an apology addressed to the DBI team, to DBI clients and to the Directors of Datablazers. This also includes an extension of their non-complete and a sizeable monetary penalty. Maternity is one of the highly regarded life events at Datablazers. 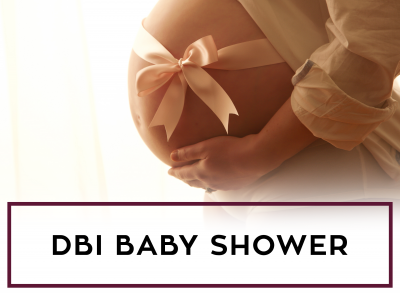 DBI celebrates life and empowers expectant working moms! 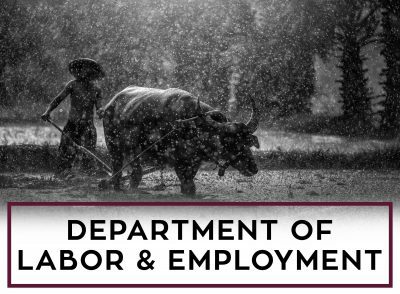 Oftentimes, the fast-paced business world may seem unsympathetic when a female personnel is in this status because of the immediate effects of pregnancy on a worker’s productivity.But at DBI, we make sure that policies concerning maternity are always mutually beneficial both to the company and to the employees. Over August, September and October of 2016 DBI is offering a free sample test promotion to all new clients or existing clients who have new verticals they are looking to run on our consumer UK marketing questionnaire. 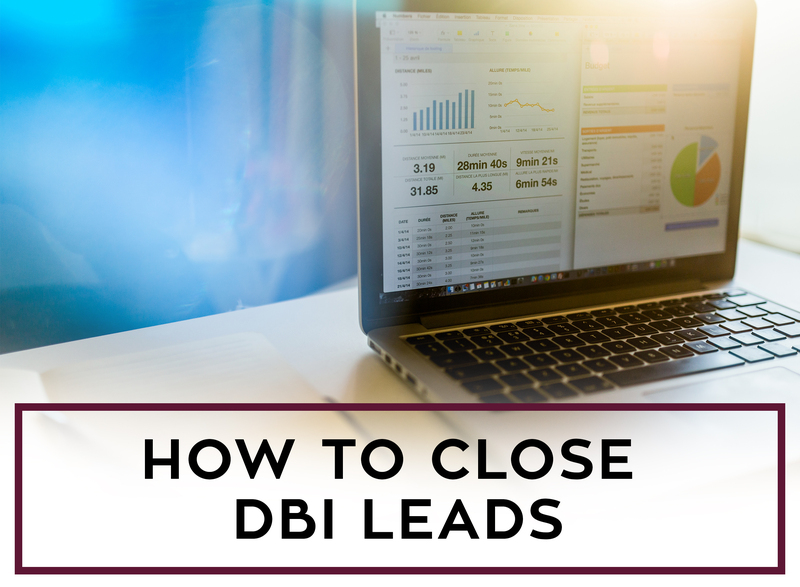 This approach has seen an increase in new companies coming to DBI and it is a great way for a client or vertical to be tested before placing that as a full time question on the marketing questionnaire. On July 26, 2016, Datablazers Inc. (DBI) conducted its own quake drill in accordance to the 2nd Metro Manila Shake Drill and 2nd Nationwide Simultaneous Earthquake Drill (NSED), which was held a month earlier. Thirty-five DBI employees and apprentices took part in the awareness campaign, also called Oplan Metro Yakal Plus. The drill aims to inform metropolis residents and professionals of the protocols and measures that should be taken in case of a catastrophic quake. Every company personnel is indispensable despite today’s corporate coping mechanisms during periods of staff resignation. 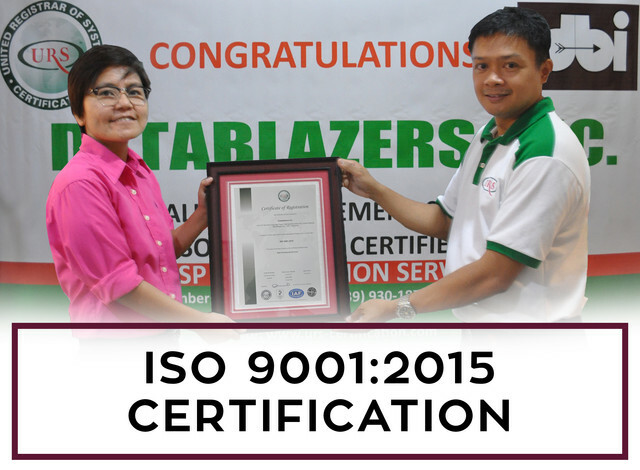 At Datablazers Inc., we commend each employee’s hard work and contributions to the business operations. Also, we regard everyone’s stay worthwhile whether it is short-lived or long-term. 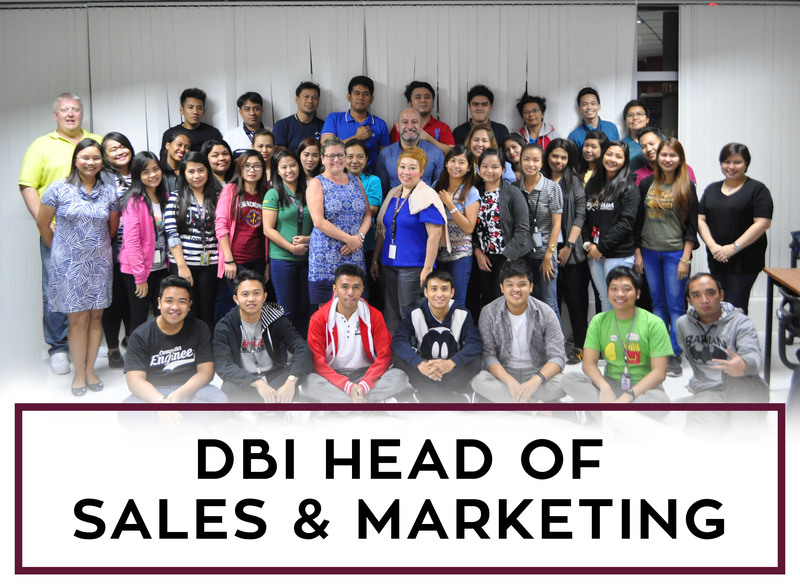 A few weeks ago, one of our valuable personnel, Jean Garcia, bid the DBI family farewell as she has been offered another promising opportunity abroad. With utmost gratitude and appreciation to its clients and its people, Datablazers Inc. (DBI) celebrates its 2nd year as a lead-generation business in the Philippines. 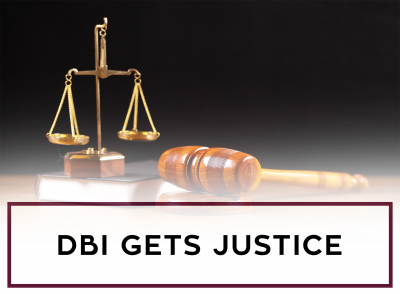 Given that it is a start-up company and is now in the phase of establishing its name and elevating the number of records and clients acquired and composing of 25 employees based in the head office, DBI powerfully deems of becoming a large business in the country. 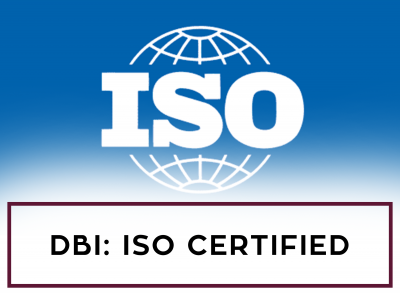 We are pleased to announce that DBI is now registered with the ICO, with compliance being the focus of our industry it’s critical that DBI is a leader. Our ICO registration number is ZA183726 and we were awarded this at the start of June 2016. DBI is also going for the ISO9001 Quality as of the middle of June we have had the initial consultation and all departments are now putting together their processes in writing for review by the auditor this coming Friday. If there would be one thing that would make me visit another country, that would definitely be its known tourist spots. Nothing beats being able to be in a place where everybody has been wanting to be in. White sand, clear water, the perfect weather and you can only imagine how many artsy photos you’d take during your vacation. And the feeling that you get before you even get there is the best part because you let your wild imagination have its way to it. But with Philippines, it is a different story.